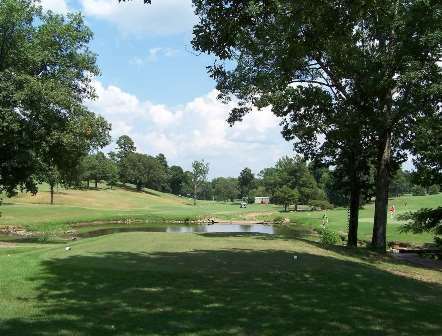 Burns Park Golf Course -Tournament, is a Public, 18 hole golf course located in North Little Rock, Arkansas. 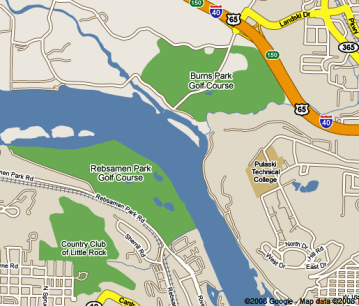 Burns Park Golf Facility has two 18-hole golf courses, a driving range, clubhouse and a separate, fully stocked Golf Shop. The golf course are: The Championship Course and The Tournament Course. 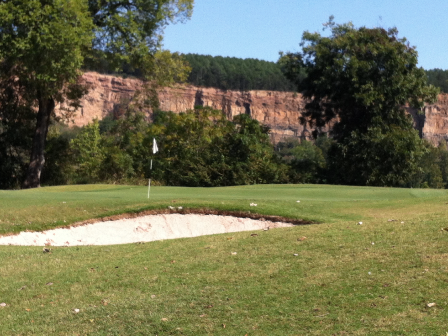 The Tournament Course was created as a compliment to Burns Park's Championship Course. 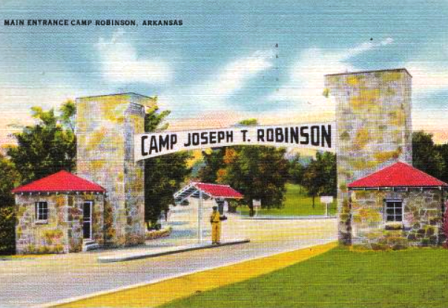 It is a wgood venue for tournaments, beginner and novice players, as well as seniors, women and juniors. 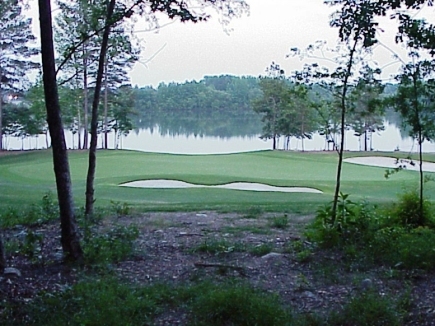 The playing time is faster than on at the Championship Course, but the combination of hills, doglegs and nine lakes that come into play make for a very challenging round on the course.